Parent Meeting: Sunday, January 28 @ 5pm in the MPR. Please make every effort to attend the parent meeting for all students who are interested in attending camp. You can drop off your deposits and pick up any necessary forms. There is a movement happening among the people of God. Because He is holy, creating universes and human souls. Because He has exchanged His Son’s life for ours, the sacrifice that shook the heavens and woke the dead from their graves. Because He set before us the path of abundant life, in the fullness that only He can give. Because He has called us to spread His truth like wildfire, lighting up the world for the sake of His name. We must respond to His holiness, His offer, His way, and His message. We cannot shrink back. It’s time to rise up. Wheaton College is an explicitly Christian, academically rigorous, fully residential liberal arts college and graduate school located in Wheaton, Illinois. Established in 1860, Wheaton is guided by its original mission to provide excellence in Christian higher education and offers more than 40 undergraduate degrees in the liberal arts and sciences and 14 graduate degrees. Wheaton boasts in having wonderful meeting spaces, meal options and lodging arrangements that your group is sure to love! You are sure to love the rich heritage that Wheaton College holds. Be sure to check out the Billy Graham Center Museum and the Wade Center which hosts a collection of belongings from Owen Barfield, G.K. Chesterton, C.S. Lewis, George MacDonald, Dorothy L. Sayers, J.R.R. Tolkien, and Charles Williams. Sleeping and Eating: Most housing is dorm-style with two or four people per room, and either a suite-style bath, private bath or community-style bath. (Remember we assign housing based on the date deposits are received.) Wheaton’s award-winning Cafe Bon Appétit food service, which is consistently ranked as among the best in the nation, offers delicious food. The spacious cafeteria has the ability to serve many people without long lines. Food quality is excellent; with plenty of options. In 1979 Iran is embroiled in a bitter revolution. Untold numbers of people are being slaughtered every day. Gas prices are skyrocketing across the world. Fear and panic grips the Mid-East. Fortunately, in the midst of this horrible turmoil, God is moving. David Nasser, only nine at this time, is forced to escape his native homeland of Iran with his family. They leave everything behind but each other, escaping to the United States in hopes of beginning a new life in a vastly different culture. In the years that follow, a young David Nasser feels isolated. He seeks acceptance from his peers, turning to everything imaginable to fit in, but always feeling like an outsider. However, David only finds true acceptance, at the age of eighteen, when through the persistent witness of a body of believers, David receives salvation and purpose through a deep and personal relationship with Jesus Christ. Fast forward to current day, and David Nasser speaks to over 700,000 people each year. David provides leadership at Liberty University where he is the Senior Vice President for Spiritual Development. 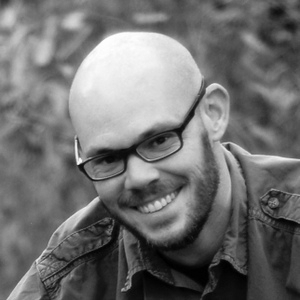 At Liberty, David oversees a team that advances Liberty’s mission by strengthening the theological foundation of the student body and its leaders through gatherings such as Convocation and Campus Church. David and his wife have two children and reside in Lynchburg, VA.
Get your deposit in on time and save $50! You will receive the early bird pricing of $325. For those who miss the deposit deadline, cost will be $375. Includes a t-shirt, material, lodging, transportation, and all meals while at camp. Yes! Ever since the inception of GENERATE, two sides have been locked in epic battle: The Pack vs. The Pride. This video outlines how you can lead your tribe to victory (and be the ones holding Festus in triumph). Yes! The theme is UPRISING. Day 4: Because we have the Good News, we go and tell, raising the banner of the Gospel. Students will serve with our North American Mission Board church planting partners in neighborhoods within driving distance from Wheaton. The high school will serve in Wicker Park with the Church of the Beloved. Middle school will serve with another NAMB church planter. Students will serve in a variety of ways; from backyard bible clubs, to light construction, to neighborhood mapping. Everything they do will serve to see the Gospel proclaimed and the mission of the church strengthened. Lunch will be served on site. Of course. We ask for there to only be one piece bathing suits at camp, or a dark colored t-shirt over a two piece. Avoid short shorts (including guys showing off the bro thighs), spaghetti strap shirts, or really anything that will be a distraction to those around you. We honor God with how we dress. 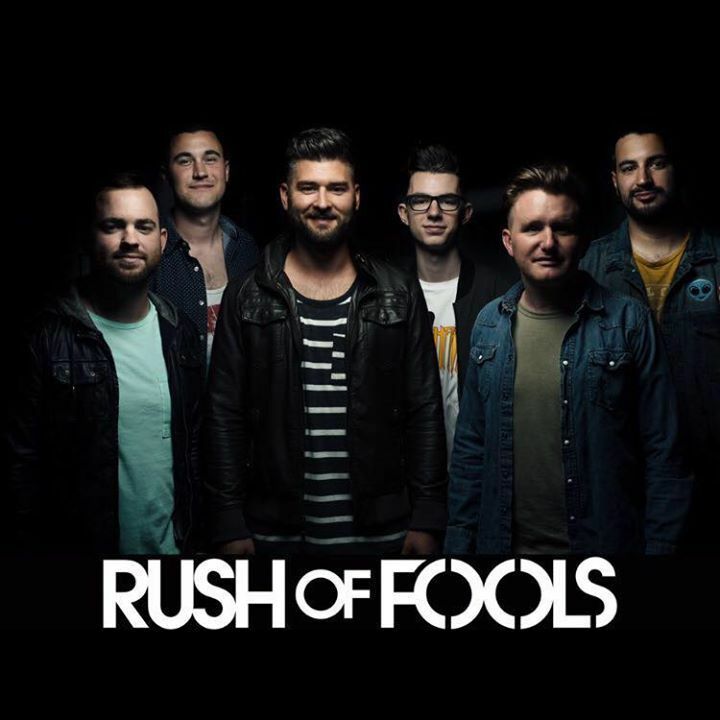 Be cool, but don’t be a fool! If needed, help a brother or sister out. Posted in Amplify, Events, Resonate and tagged camp, chicago, missions, summer camp, wicker park on October 9, 2017 by Patrick Greer. McCracken Co. churches come together to serve and support the mission of North American Mission Board (NAMB) church planters in Chicago. Each day students will be immersed in new cultures, great worship, biblical-teaching by our camp pastor, and have a variety of opportunities to serve on the front-lines for the Gospel in Chicago. Deposits are due Wednesday, February 1. Follow the link below to pay. Posted in Amplify, Events, Resonate and tagged camp, chicago, deposit, missions, parents, summer on January 31, 2017 by Patrick Greer. Prayerfully consider joining us as we travel to Cuba to lead a children’s camp in cooperation with the Eastern Baptist Convention of Cuba. Who: High school students who have completed their freshman year and have been on a mission trip before. Cost: ~ $999. Cost will vary based on travel arrangements that cannot be determined until booked. Fundraisers? Yes, there will be four fundraisers to help offset some of the costs for participants. Participation in the fundraisers is mandatory to receive funds from the event. These will take place on four Sunday’s between February and April. Posted in Events, Resonate and tagged cuba, missions, Resonate on January 9, 2017 by Patrick Greer. Why Chicago? In a city where 8.7 million people speak more than 100 languages, you can find most anything; anything, that is, except a lot of evangelical churches. 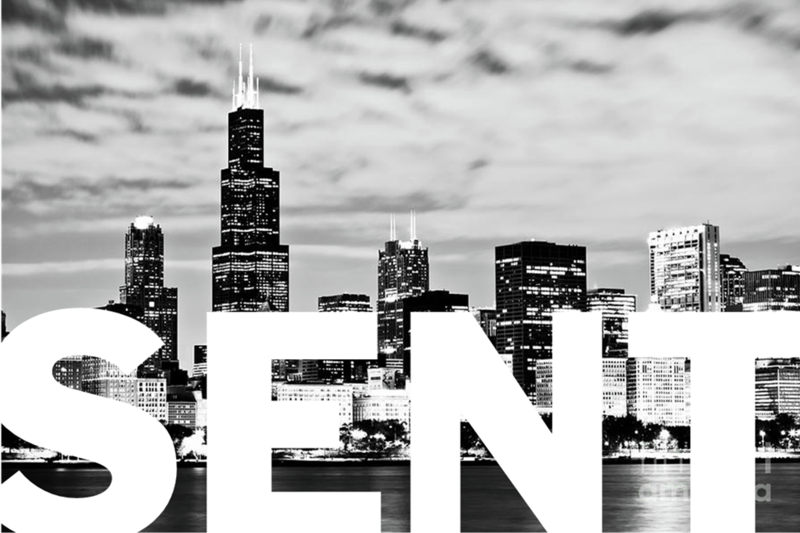 Southern Baptist Church planters in Chicago are trying to change that. In this video, see how you can help them bring the gospel to one of the most unchurched cities in North America. We’ll stay on the beautiful and prestigious Loyola University Lake Shore Campus, located just north of Chicago’s Magnificent Mile. 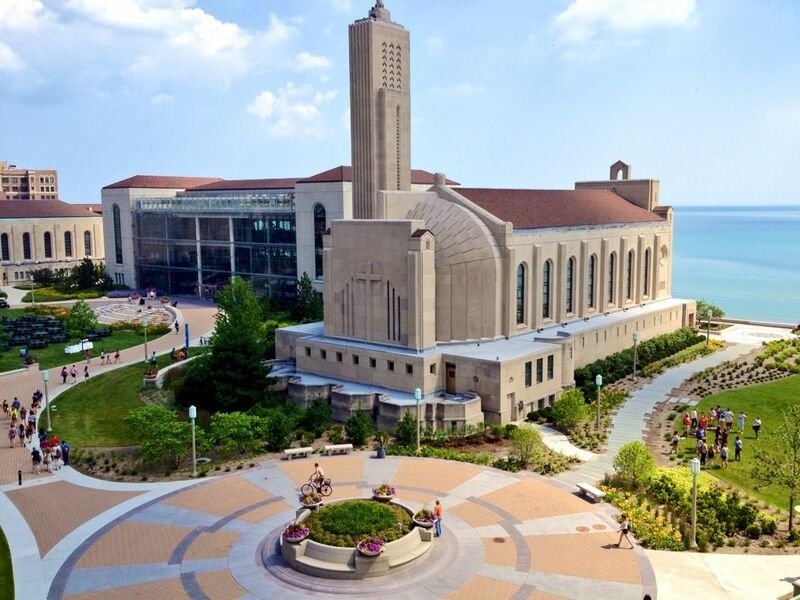 The Lake Shore Campus (LSC) is conveniently located off the CTA Red Line – Loyola “L” station at 1032 W Sheridan Rd. We’ll use the CTA each day as we travel to our church planter partners, where we will serve to strengthen the mission of their church. Lake Shore Campus is the largest of Loyola’s four campus’. It serves as main residential and undergraduate campus; home to more than 3,000 students, and set along the shores of Lake Michigan. 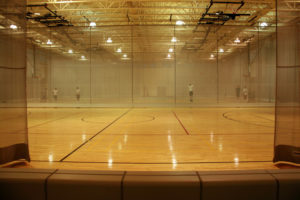 For recreation options, we’ll use Halas Hall, Loyola’s state of the art fitness center. 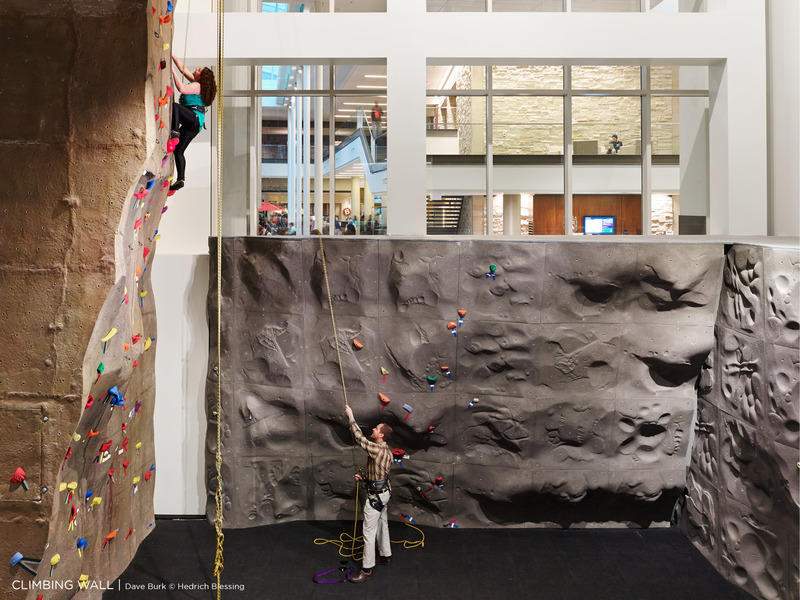 It has multiple basketball courts, a swimming pool, and an indoor climbing wall. Just steps outside, you’ll find the quad, which can be used for ultimate frisbee tournaments and other awesome games! Don’t forget to pack a swimsuit because there is even a beach just next to campus. T. Lusk and his wife Rebecca have three kids: Cooper, Quinn, and Kate. They live in Prairieville, LA a suburb of Baton Rouge where T. serves as the Campus Pastor at The Grove Church in Prairieville, LA. T. has a passion to preach the Gospel and desires to see students cross over from death to life. Listen to some of T’s sermons. Includes a t-shirt, all printed material, meals, travel while in Chicago, lodging, and activities. Each day students will start with opening celebration. Opening celebration is filled with worship, high energy games, and a message from our camp pastor that goes along with the daily theme. It’s the best way to start the day. Then students will head off to serve. Using the on-campus CTA, students will travel as a group to their mission-site. Mission-sites are run in cooperation with our NAMB church planters. Students will serve in a variety of ways; from backyard bible clubs, to light construction, to neighborhood mapping. Everything they do will serve to see the Gospel proclaimed and the mission of the church strengthened. Lunch will be served on site. Returning back to campus in time for some recreation and dinner, students will end the day in evening worship. Worship is the culmination of the day, here we will sing praises to God and be challenged by His Word. Afterwards, students will come together as a youth group for church group devotions. Late night activities will include basketball tournaments, ultimate frisbee on the quad, swimming, and climbing the indoor rock wall. Go to bed, wake up, and do it again! Yes! The theme this year is SENT. These themes will be reinforced each morning at Morning Celebration and each night during Worship. They will also be reflected in students daily devotionals. Will there be college staff there? Yes! NAMB has a new program called GenSend, short for Generation Send. 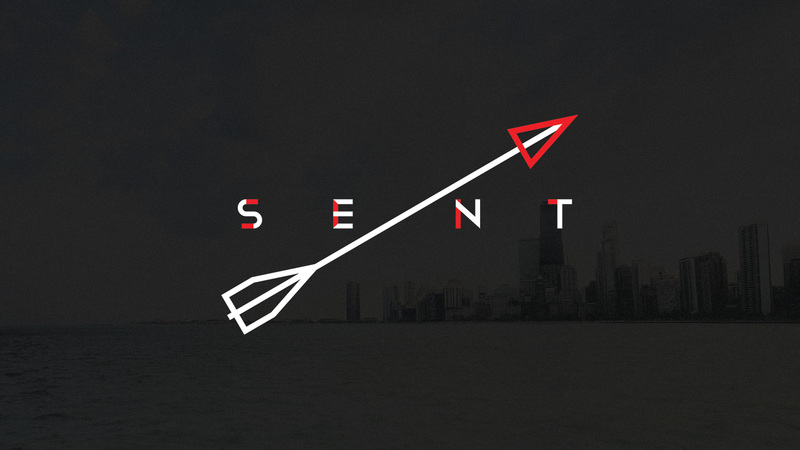 GenSend is designed to be one of the most exciting, intense and unique student missionary experiences in North America. It immerses young adults into an urban context to gain a practical knowledge of the realities of missions and leadership. 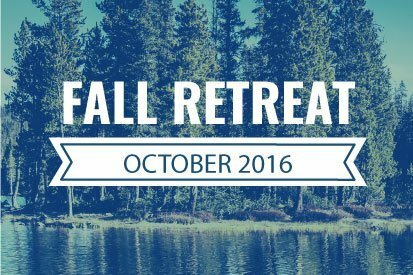 Participants will spend their time learning to live their life on mission under the guidance of urban ministry leaders. 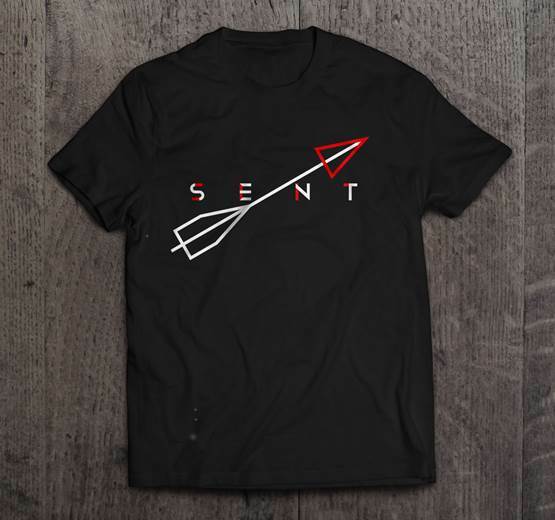 Along with reinforcing gospel foundations and simple missiological practices, the intention of GenSend is to be an extension of the local church’s church planting and mission efforts. These students will serve as our staff during our week in Chicago. They will travel with us to the mission-sites and serve as “experts” in the field. These students are excited about getting to know students and invest in them. If you are worried that your middle-schooler might be too young for a trip like this, think again. There will be special middle school friendly service opportunities that limit city travel and have greater oversight and boundaries. Middle-schoolers will most definitely get the same challenge and fun, but in an atmosphere where they can best succeed. While complete safety can never be guaranteed, we can assure you that students will only serve in neighborhoods deemed safe by the NAMB Send City Coordinator. Loyola University has a dedicated campus security team and students will never be allowed to leave campus unsupervised by an adult. The area that Loyola University is located is one of the wealthier and safest parts of Chicago. Chicago is a BIG city. The crime that you are accustom to hearing about is far from where we will be. Not convinced? Don’t just send your students, come with them and see for yourself. Posted in Events and tagged camp, chicago, heartsong, missions, namb on November 10, 2016 by Patrick Greer.